By Smart Lighting Solutions, August 2, 2017 in Have a tip or idea? 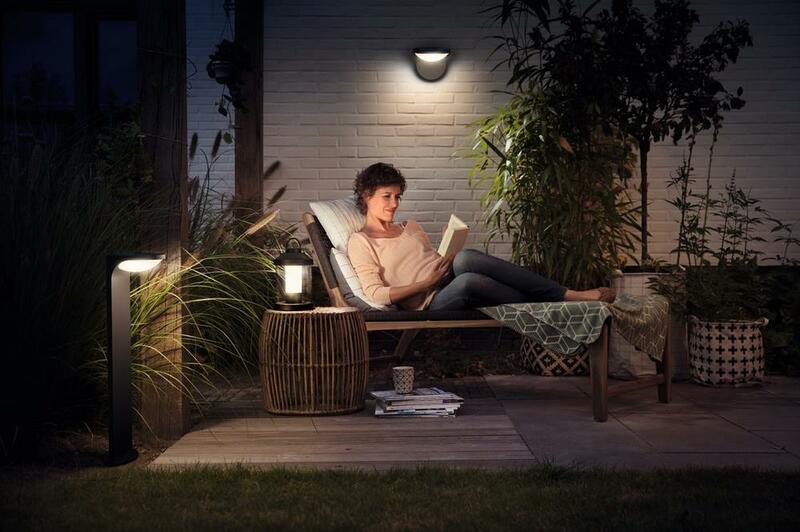 Across Europe, 71% agree outdoor garden lighting adds to the overall atmosphere of a home. 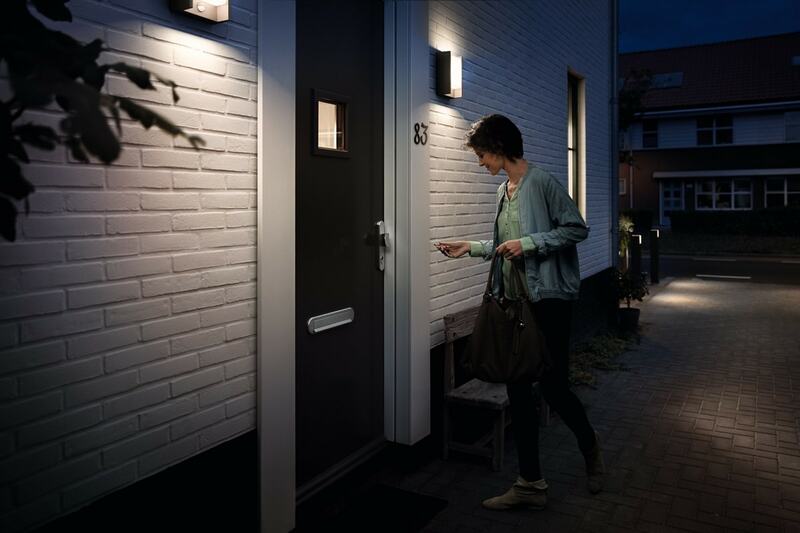 Eindhoven, The Netherlands – Philips Lighting (Euronext Amsterdam ticker: LIGHT), a global leader in lighting, has today released findings that reveal the impact outdoor lighting has on ‘curb-appeal’ or the desirability of a home. 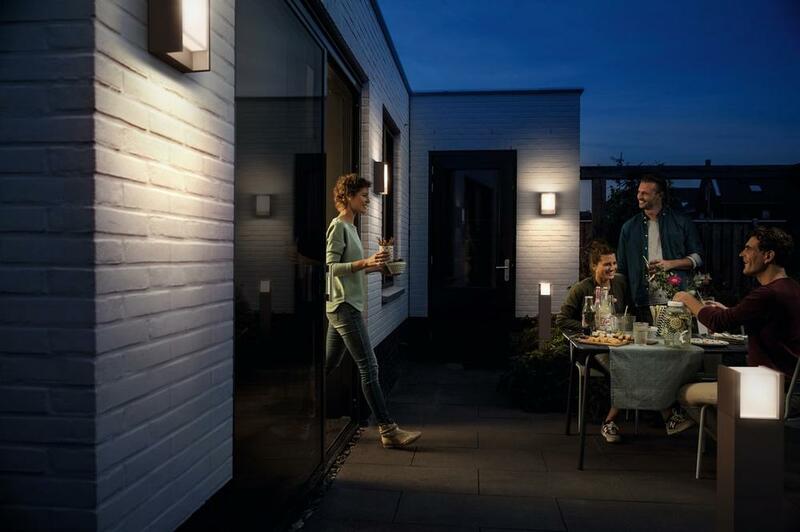 Outdoor lighting is a key consideration when buying a home for nearly half of Europeans (45%) – beating the type of windows, roof or paintwork of a house, as a consideration. While one third of all Europeans agree that outdoor lighting has a significant impact on the appeal of a home. The study of over 7,000 adults across five European countries – Germany, UK, France, the Netherlands and Spain – also emphasized the importance of lighting up your outdoor spaces in order to create the right mood, inside and outside the home. Two thirds (65%) of those surveyed agree that outdoor lighting in the garden adds to the overall atmosphere of a home. The Spanish place the most value on outdoor lighting for setting the perfect scene, with over 80% agreeing outdoor lighting adds to a home’s ambiance. While in the North of Europe, many believe the opposite, with nearly half (43%) of Britons disagreeing that outdoor lighting adds to creating the right mood. “Outdoor lighting can often be overlooked but it is key to showing off your home the way it was meant to be seen at nighttime, and can be used to highlight the most attractive aspects, whether you’re viewing from inside the home, or out. 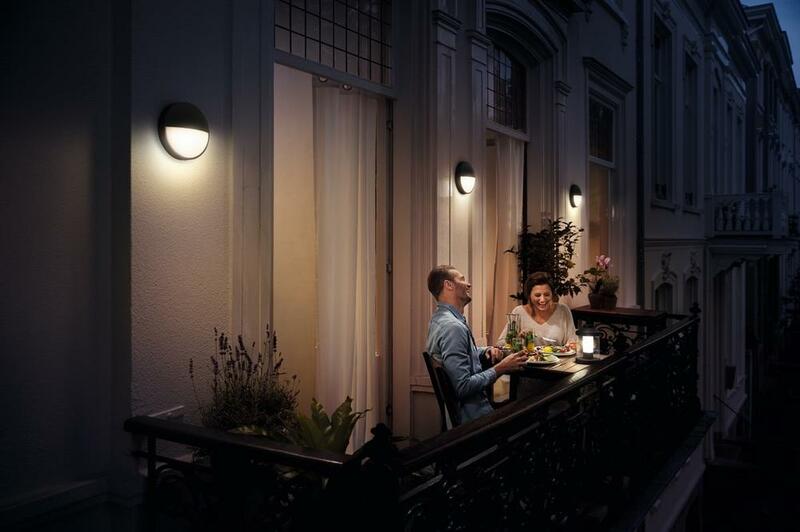 Purchasing outdoor lights which use LED modules or LED lightbulbs, such as Philips LED outdoor lighting, is also a great value-add for the property owner, with the short-term investment paying dividends in the long-run,” commented Bianca Heiszwolf, leader of Philips Lighting Home Luminaires. Outdoor lighting around a home is also proven to create a sense of security. The research found that 73% of Europeans feel a home is safer to approach with lighting in the front garden. The older generation places the most emphasis on outdoor lighting for a sense of safety, versus the younger generations – 77% of those older than 55 years old agree outdoor lighting makes you feel safer, versus only 69% of those under 35 years old. All surveyed countries agreed a home’s fabled ‘curb-appeal’ improves greatly with outdoor lighting; around half of respondents are more likely to purchase a home that has outdoor lighting either at the front of the house (51%) or in the garden (48%). It is also a stronger consideration for younger generations – with over half (53%) of 18-35 years olds stating outdoor lighting would make them more likely to buy a home, versus only 46% of those older than 45 years old. When it comes to purchase power, the Spanish again responded more favorably than other Europeans, with around three-quarters of adults saying they are more likely to buy a home with outdoor lighting featured in the front (77%) or in the garden (74%). Conversely, the UK sits at the other end of the scale, with less than two in five (36%) respondents saying they’re more likely to purchase a home with outdoor lighting.